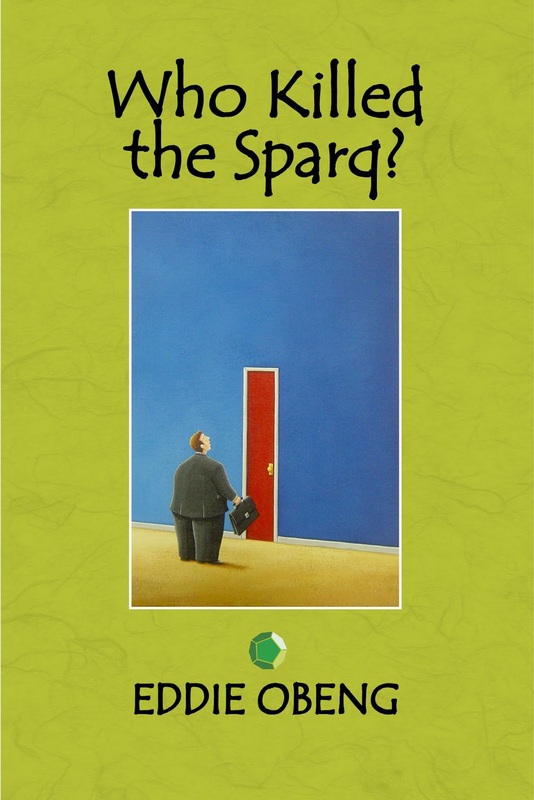 Who Killed the Sparq? 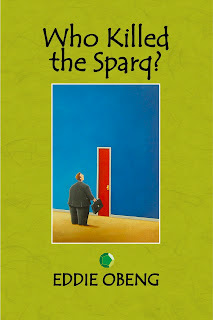 : Free ebook download.. at a price! Free ebook download.. at a price!